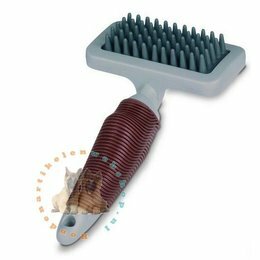 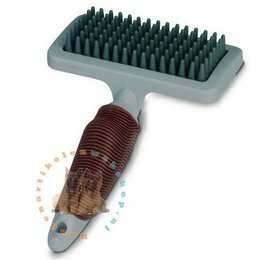 Also dog brushes and dog combs can be found in our shop. 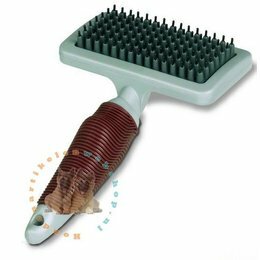 The care of the dog's coat is very important to give the dog a healthy appearance. 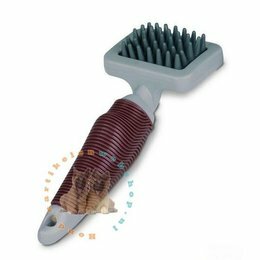 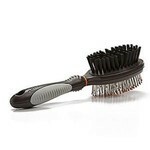 Dogs brushes make the loose hair of the dog disappear.